Hristo Rusev was born in 1994 and he is a Bulgarian journalist. He felt inspired by photography when he was only 14. Nine years later photography is not just his passion; it has become his way of life and has shaped the way he perceives the world around him. He works mostly on social issues, political events, breaking news, crises and wars. He has his photo reports printed by highly prestigious media as: The New York Times, The Guardian, The Times, Washington Post, Wall Street Journal, BBC, CNN, Associated Press, National Geographic Magazine, New York Magazine, ELLE Magazine and others. 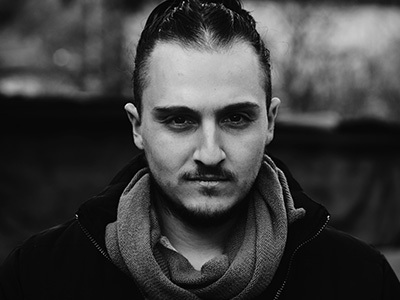 In the last 3 years he was consecutively awarded Best young Bulgarian photojournalist (under 23 years old) and also won the prize of BG Press Photo for international photojournalism. In 2015 during the Sony world photography awards in London, Hristo took part in the Master class of the Magnum photos’ legend Elliot Erwitt. He was also one of the entries in the Portfolio reviews of the World Press Photo in 2016.